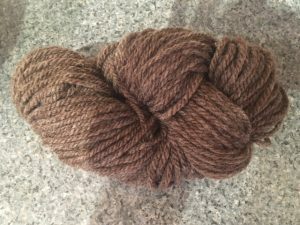 White and natural brown yarn and roving is available for purchase through our website in 8oz quantities. 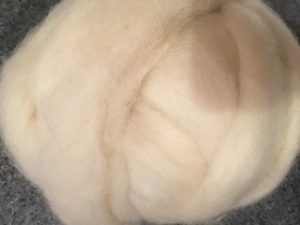 All products are 100% Romney wool. 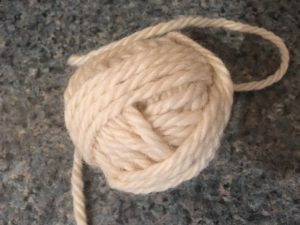 Yarn is sold in 3 ply worsted weight. 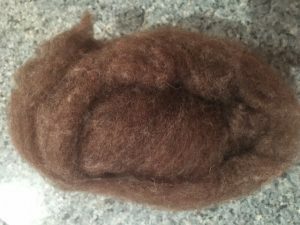 Please note that there are color variations in the natural brown yarn and roving. complete the self-serve check out form (paper form at the farm store) and check “online payment”. Click on “add to cart” button below. Indicate the dollar amount as a quantity ($1 per = 1 Qty). example: if you total purchase is $8 enter a quantity of 8. Complete your payment with the online cart/checkout.